Educators, bring the forest to you with a PLT trunk. PLT gives educators the tools to help children learn how to think about the environment. Interested educators can attend a professional development workshop to help bring the forest to their classroom. Workshops are open to anyone, held at convenient times, and are offered for a nominal charge. Participate in hands on PLT activities, both indoors and out. Expand your knowledge of trees, forest ecology, and the total environment. Plan ways to use PLT activities to accomplish existing curricular goals and meet state education standards. Join the growing community of educators who believe in PLT's approach to education. Receive PLT materials (PreK-8 Activity Guide, Environmental Experiences for Early Childhood, or Secondary Modules). Participants will experience the award-winning guide from PLT: Environmental Experiences for Early Childhood. The activities integrate nature-based exploration, art, literature, math, music and movement, and outdoor play into early childhood education programs. 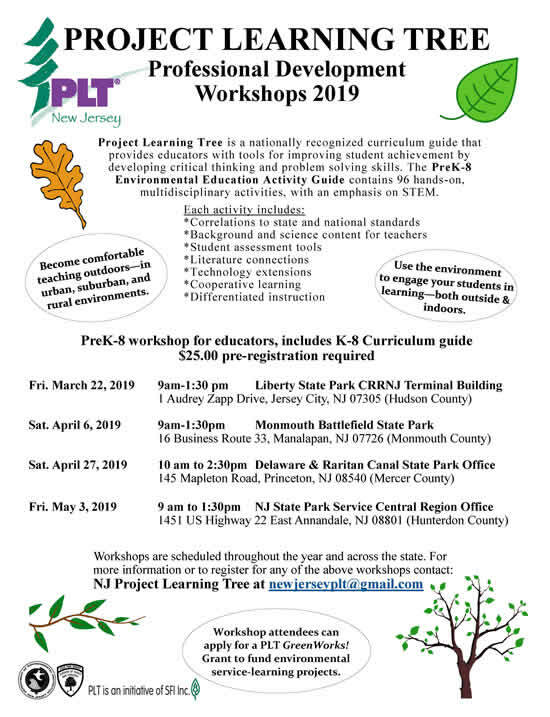 The PreK-8 workshop is the most popular and gives participants a wide range of resources and activities to bring the forest their classroom. The curriculum guide includes 96 different activates which engage elementary and middle school students critical thinking skills. Educators will participate in a series of lessons that engage students in exercises which will bring awareness of current issues. The lessons are hands-on, interdisciplinary and use cooperative learning and problem solving skills. This workshop is recommended for grade 9-12 educators. Fill out a Workshop Application to schedule a workshop for a group at your school. Learn how to conduct PLT workshops. Gain knowledge of environmental education. Learn about and make contacts in your community. Become part of Project Learning Tree GreenSchools! This nationwide program inspires students to take personal responsibility for improving the environment at their school, at home, and in their community. Students, teachers, and school staff receive tools, training, and resources for student-led Green Teams to create healthier schools. 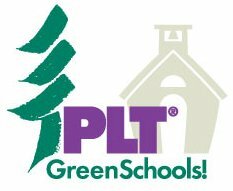 PLT GreenSchools! helps improve students’ academic performance in science, technology, engineering, and math, develops students’ critical thinking skills, and grows student leaders. 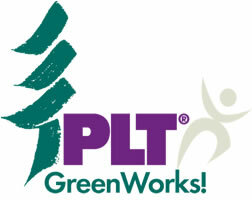 PLT GreenWorks! grants: GreenWorks! is the service-learning, community action program of PLT that provides grants to PLT trained educators to partner students with their community in environmental neighborhood improvement projects.